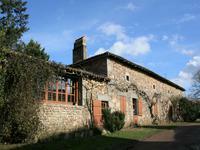 Love at first sight for this beautiful stone house set in a pretty hamlet within walking . . . 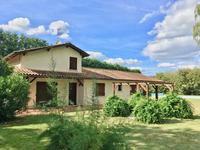 This property is in a small hamlet close to the village of Mialet and within walking distance . 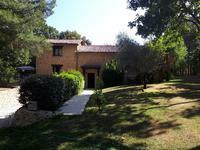 . .
Old stone property dating from the XVI up to the XIX th century composed of 3 units with 3 . . . 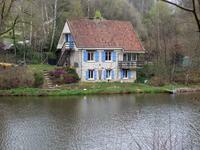 Very nice house located in a quiet town of Perigord Blanc with all amenities needed. This . . . 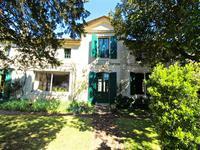 This nice stone house is composed of 4 bedrooms, a kitchen, a well-lit living/dining room . 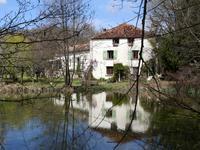 . .
Property of a dwelling house and two outbuildings on 2.7 ha of woods and meadows with a magical view! 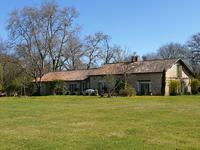 Property comprising 1 dwelling house 2 outbuildings 1 swimming pool and 2.7 ha of meadows and . . .
Lovely 3-beds stone property, nicely located at the end of a lane. Surrounded partly by . . .
A very comfortable home ready to move into ! 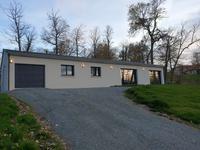 Nicely situated on a spacious plot of land . . . Constructed in 1985, this single storied house is double glazed and well insulated, in . 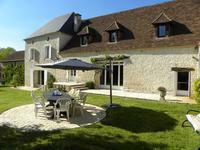 . .
Large family Home with Gite Accommodation and Pool. Ready Income! This large stone built house is absolutely dripping with character. It can be divided into . . . 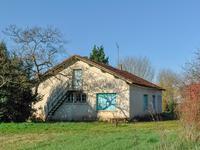 In a small rural hamlet with an open vista, this extensive character property with original . . . 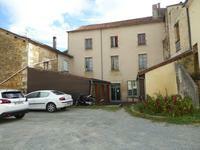 This property has tons of potential for a large family home, or indeed a gîte complex. In the . 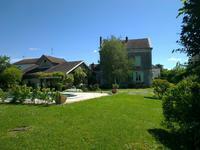 . .
Lovely 5/6 bedroom house dating from 1980 with pool and 2 acres. 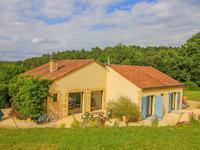 A really spacious family home with guest room and ensuite, master bedroom and ensuite, 3 . . .
Great business opportunity, large house with 3 separate gites and swimming pool in a small hamlet near Excideuil. 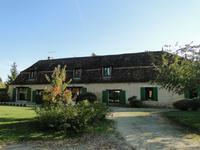 This former farmhouse sits in a small hamlet, in a calm, quiet area near the town of . . .
Town house converted into two apartments (1 and 2 bedrooms), a basement with cellar, laundry . . . 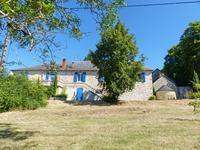 Located in a small, quiet hamlet near the village of Bussiere Badil; almost 400m2 habitable . 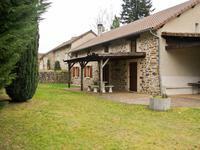 . .
Stone house with exposed beams composed of 3 bedrooms on the ground floor, a living room, a . . . This property has it all to seduce you ! Beautiful stonework, wooden work, volume, high . . .
Near SARLAT. 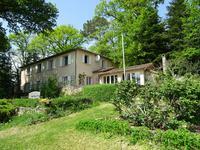 Quiet hamlet setting; detached contemporary house set in over 3 acres of meadow and forest. Idyllic setting for this stylish 4 bedroom house with full basement built in 2003. Infinity . 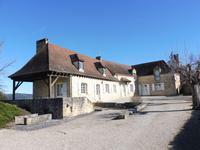 . .
Beautiful 3 bedroom house with a master suite, a bathroom, a kitchen, a living room, a . . .
Beautiful character property in the heart of Hautefort in the Périgord Noir. This stunning character property from the 17th century offers 2 apartments and a business . . . Stunning village property with a nicely private easily maintained garden. Potentiel to extend . . .
Building comprising 8 lots appartements. Building with business potential in a town centre comprising 1 T2; 7 T3 and two stores. All . . .
Périgord noir - Pretty traditional stone house located in a residential area near a tourist village and the Dordogne river. This traditional stone house located in a quiet environment is close to all amenities. 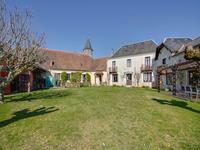 Périgord Pourpre - Beautiful property to restore including a house, various outbuildings and a large plot of land of which 15000 m2 are constructible. Beautiful potential for this single-storey property to restore, located in a beautiful . . . 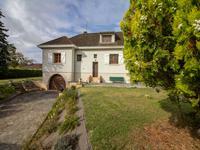 This lovely house is conveniently located just 2km from the motorway interchange, in a lively . 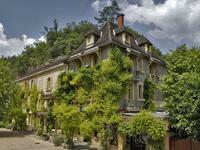 . .
La Roque-Gageac is an animated village with markets, shops and restaurants and the delights . 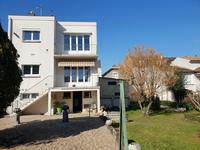 . .
Only a 2 minute walk (150m) from the shops (1km from all amenties), as well as being situated . . . 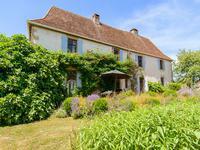 Wonderful maison de maître (16th century) with outbuildings and large garden. 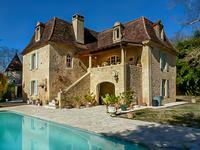 This prestigious stone built property dating from the 16th century is situated between . . .
Family house with a pretty wooded garden. House with 4 bedrooms, a kitchen, a living room, a bathroom, a basement with shower room + . . . 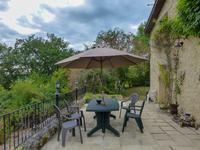 This property is in a village between Bergerac and Sarlat, close to a shopping town. The . . .
A secluded light and spacious property set down a private wood lined drive with breathtaking . . .
Beautiful views for this contemporary house comprising four bedrooms in the outskirts of a beautiful medieval village with all amenities. House built in 2006 comprising four bedrooms, five mns walk to a small market town with local . . .